The Atomic Sport Skate Pro S1 is light and stable for newcomers to skating - sort of like your first proper road bike. A broader geometry, smooth sidecut and a double-grooved base makes for strong, efficient push-offs and long, stable gliding. 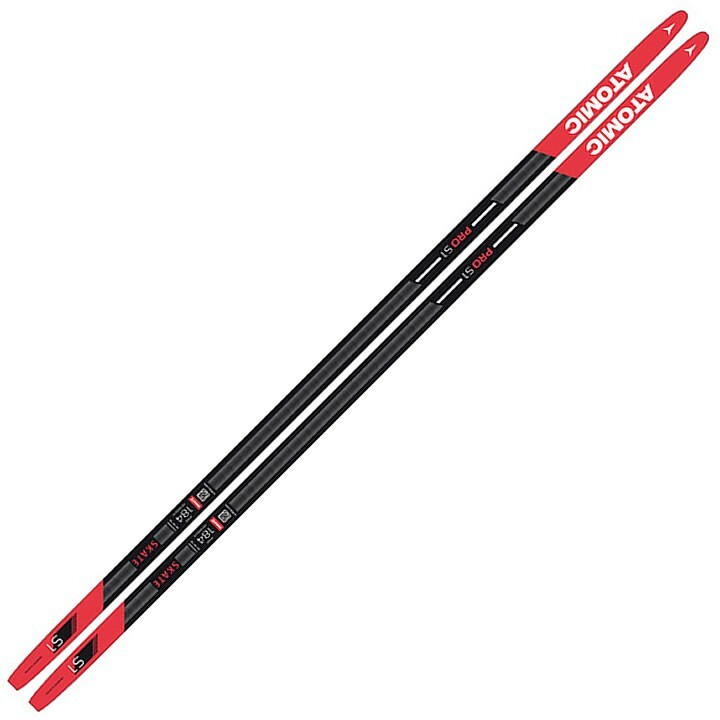 And because they feature Ultra High Densolite cores, these skis are super easy to control. This year Atomic has also given the series a facelift with a cool new design for the track.